Community Blog by Chad Concelmo // The answers to the Destructoid Retrolympics! The answers to the Destructoid Retrolympics! Hey, everyone! 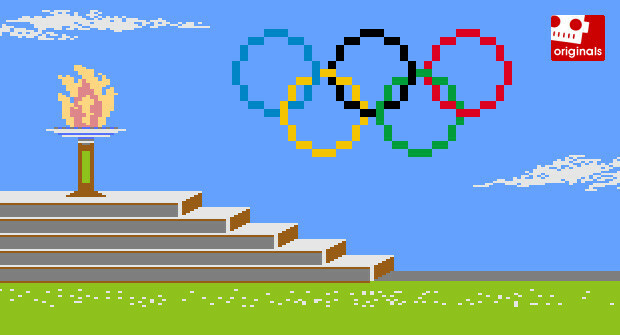 If you haven�t taken the Retrolympics quiz on the front page of Destructoid, stop reading this right now. I mean, you can read a little further ... but stop before you get to the part where you have to scroll down. These are the answers to the Retrolympics, a quiz on all things retro games. Hopefully you are in the process of taking the quiz right now. (If not, click here to participate!) Just start scrolling down to see all the correct answers. You can keep this window open as an answer guide as you make your way through the questions. Okay, this is the last warning. I am going to post all the answers below. DON�T SCROLL DOWN IN FEAR OF BEING SPOILED! Princess Peach would be a great coach for the Long Jump, but Luigi is easily the highest jumper in Super Mario Bros. 2. Kain is a dragoon, and dragoons love to jump really high with really badass spears. When Pegasus Knights are hit with an arrow, it almost kills them instantly. The boomerang is in there, too! Jaws the videogame is awful, but I secretly love it. The dragon is guarding the magic mirror. Don�t all dragons guard ... something? No Colin Powell in the game. I seriously go back and forth on which version I like better. They are both so good! Contra III: The Alien Wars is the only one of the listed Contra games that features the homing gun weapon upgrade. The red capsule gives you the laser. Thanks again for competing in the Destructoid Retrolympics! How did you do? Destructoid's former Features Editor. Chad loves the Super Nintendo, pinball, Pixar, and dolphins. His dream is to one day be taken to the undersea kingdom of the dolphins and made their new king. 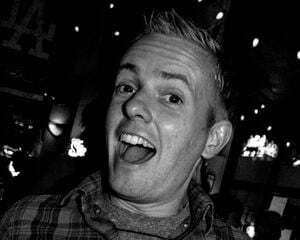 Since that may not happen right away, he bides his time writing features for Destructoid and managing all of the original content that is posted to the site. 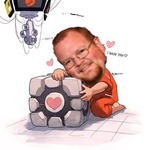 He absolutely adores Destructoid and the incredible community that goes along with it. The site has truly changed his life for the better. If you are reading this, you will be spared when the dolphins take over the world. I give you my word. 10. Mario Kart: Double Dash! !